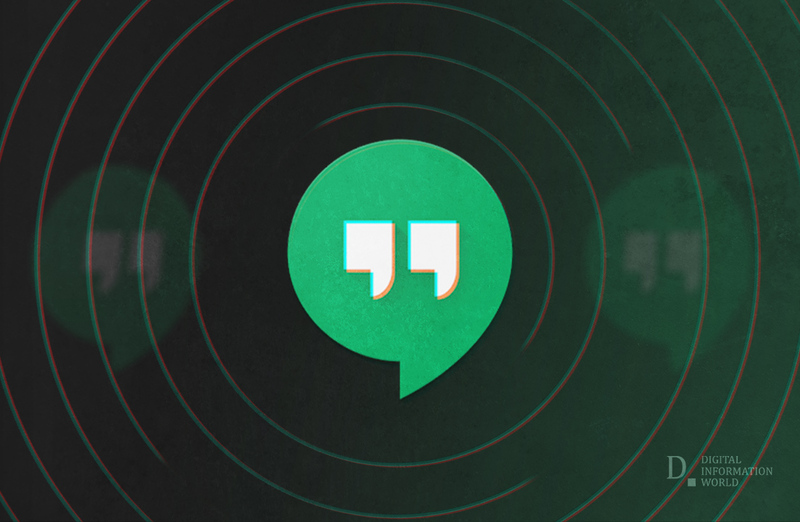 Will Google Hangouts Survive Past 2020? Google has launched a lot of products over its long history, and many of these products ended up being discontinued. Google Hangouts is one such product. Initially launched as a part of Google’s rather unsuccessful attempt to topple Facebook’s undisputed dominance of social media (the somewhat infamous Google+), Hangouts was launched a couple years later as a separate entity. The service wasn’t entirely unpalatable, but it is fair to say that it didn’t exactly drive users crazy. People used it as a part of Gmail and on occasion as a way to stay in touch with one another because of its fairly useful group video call feature but that was pretty much it. Google seems to be acknowledging the fact that Hangouts didn’t make the splash that it was expected to make and because of this it might just discontinue the service in 2020. There has not been an official announcement, but the rumor is getting around, and it has been strengthened by a 9to5Google which claims that a trusted source has implied that such a thing is on the cards for Google in the near future. This rumor was initially, based on Google’s development on other instant messaging services, especially Android Messages which might just revive the swiftly declining popularity of the traditional text message, but confirmation from a source has definitely made things a lot clearer. Most people won’t miss Google Hangouts because users have a lot of alternatives, including, Slack, Skype and Whatsapp, and it is probable that Google will end up creating a much better service to replace it. It all seems part of Google’s attempt to clean up the services that have proven themselves to be less than stellar try to streamline their product line. However, previous Google properties such as GChat took a long time to go away, so we might be able to keep using Hangouts for some time yet. Update: Digital Information World got in touch with Google and inquired about the future plans of Hangouts. In response, Andrew Hatchett, a spokesperson pointing to the recent rumors replied that "Google has made no official announcement whatsoever about this. And probably won't in the immediate future." He added further, "As to the future 2-3 years from now, No one can predict what will happen - not even Larry Page (CEO of Alphabet)." Hatchett suggested that "No one on ... can actually speak with authority on this matter. ", right now, "All we can do [is] wait."